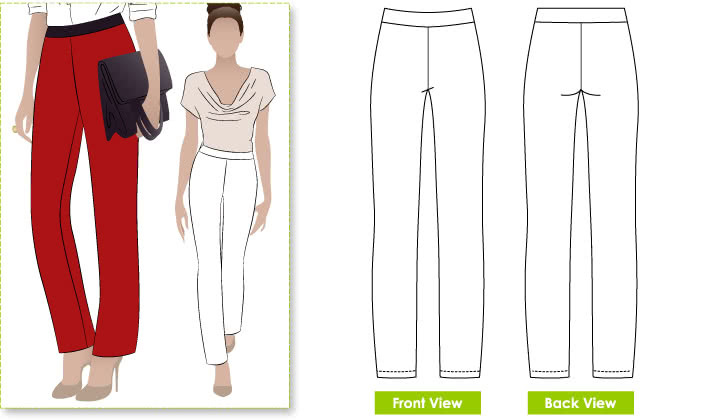 Subscribe to our newsletter and get a free Barb's Pant Pattern download. We'll email it to the address you provide. You'll also receive new pattern updates, trend reports, styling tips & heaps more. One pattern per subscriber! LIMITED TIME ONLY! This is the email address that we'll send your pattern to. Bonus - We'll send you the size you select + our two nearest sizes!